Located across the road from the beach, our hostel boasts a sun-drenched deck equipped with BBQ, perfect for watching the sunset. We have dorm beds and doubles with shared facilities and a uniquely-styled themed communal and bathroom area. 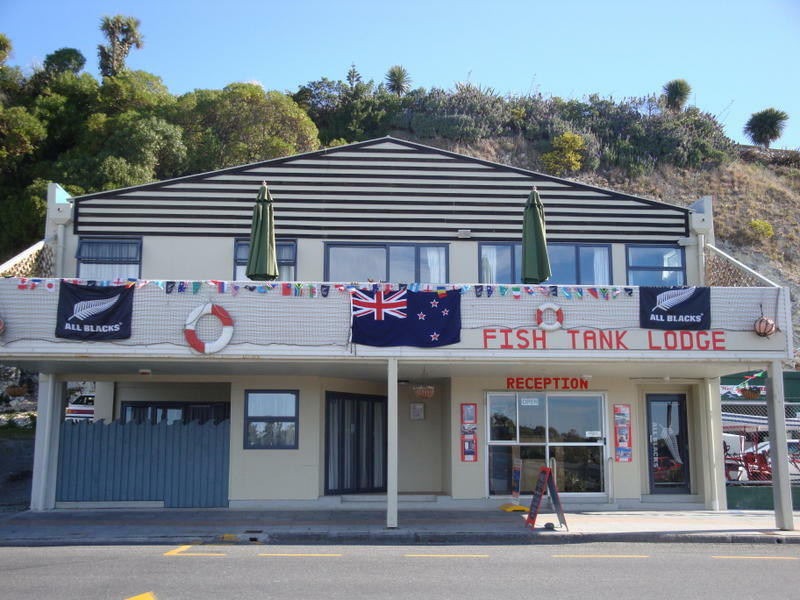 Fish Tank Lodge offers a warm kiwi style welcome to its guests - an experience to remember! 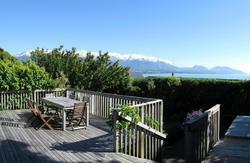 86 West End, Kaikoura, 7300. Just across the road from the 'i-site' information centre. 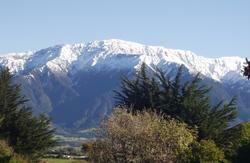 Our hostel is visible from all Kaikoura national bus stops. Just look for the big stylish 'FISH TANK LODGE' sign! From State Highway 1 continue into Kaikoura, pass underneath the railway bridge to take the next right turn onto West End. Go underneath the railway again past the shops and we are located on the right-hand side with a large car park opposite. Ask about our free private off-road parking!